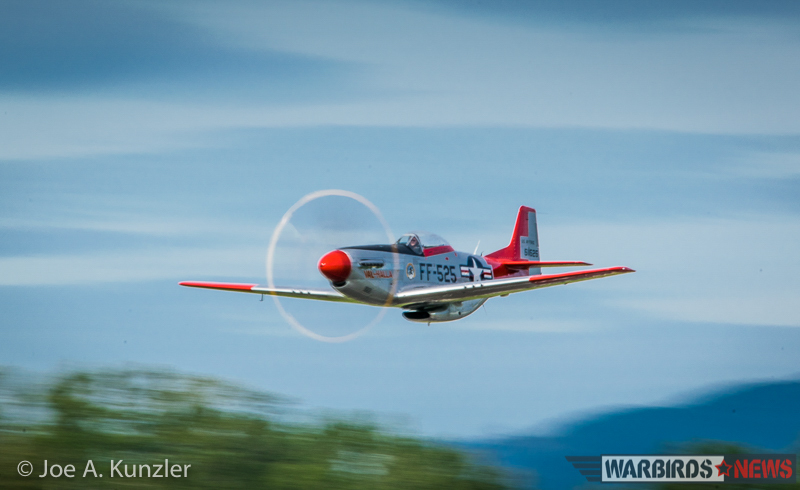 With several of their aircraft still undergoing annual inspections, the Heritage Flight Museum at Skagit Regional Airport in Burlington, Washington kicked off the 2016 Puget Sound air show Season in style with ample help from their friends from across the region. 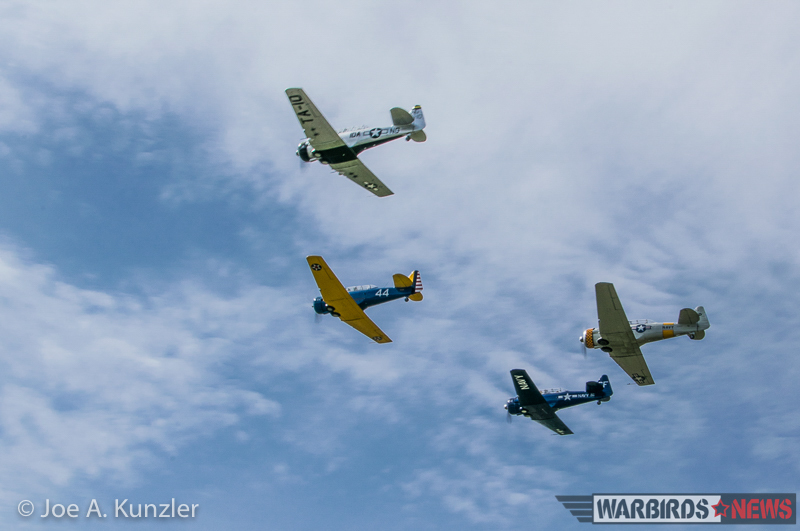 The museum’s mission statement, “To help educate the public so that they might understand and appreciate the contribution military aircraft, and the people that flew them, have made to our heritage, national security and freedom,” was clearly being honored as they filled Skagitonian skies with the joyful sounds of radial engines, along with the occasional purr of a Rolls-Royce Merlin on April 16th, 2016. At the 10 o’clock volunteer briefing, Executive Director Lt.Col. 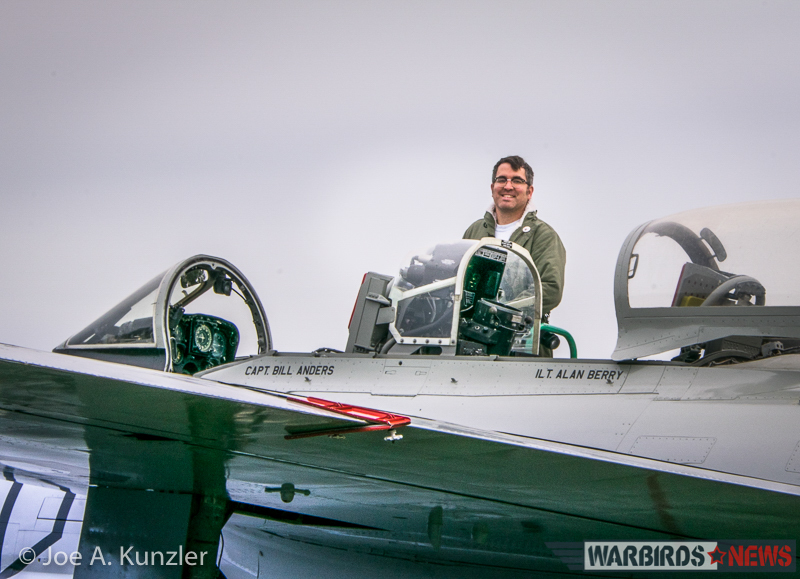 Greg Anders (USAF Retired) started the proceedings by stressing that the event would focus primarily upon practicing ground and aircrew operational safety. 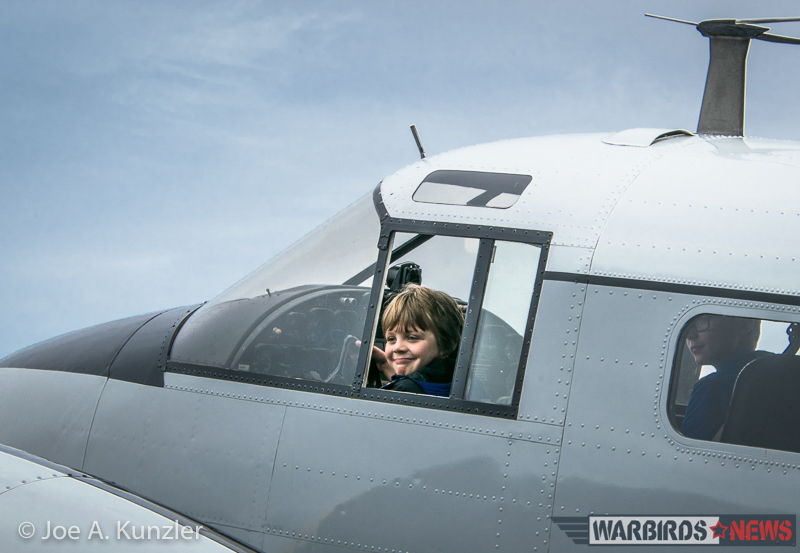 This was especially important as the Heritage Flight Museum had only recently won an occupancy permit from Skagit County authorities allowing them to conduct fly days each third Saturday of the month until October. As an additional benefit, the museum would now also receive a small slice of local lodging tax to help advertise the museum in collaboration with a recently concluded, local festival. Several county officials would be in attendance, so it was extra-important that things ran smoothly, which of course they did. 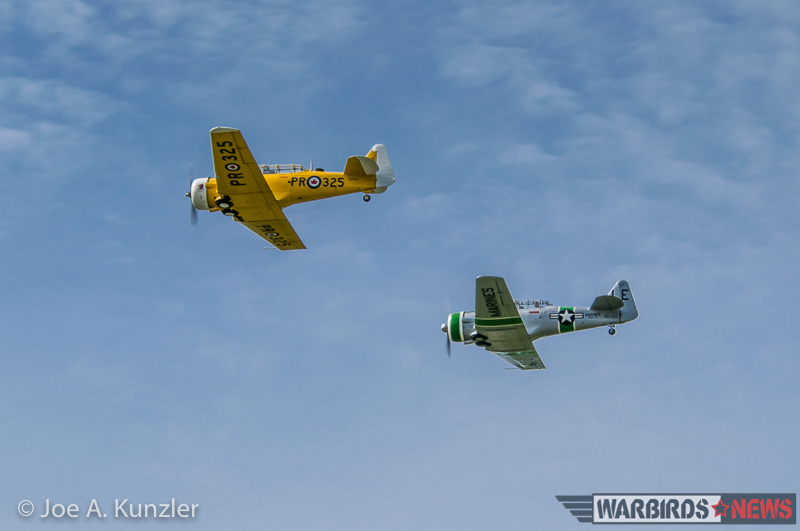 The Fly Day featured the participation of a number of different warbirds from around the region. 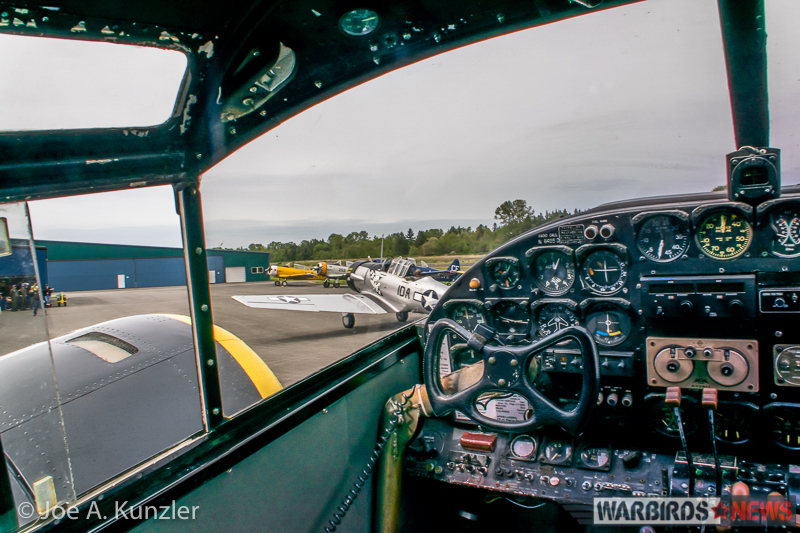 Multiple North American T-6 Texan variants arrived from the northern Puget Sound area, including a 1952-built Canadian Car & Foundry Harvard 4 from the Canadian Museum of Flight in Langley, British Columbia. 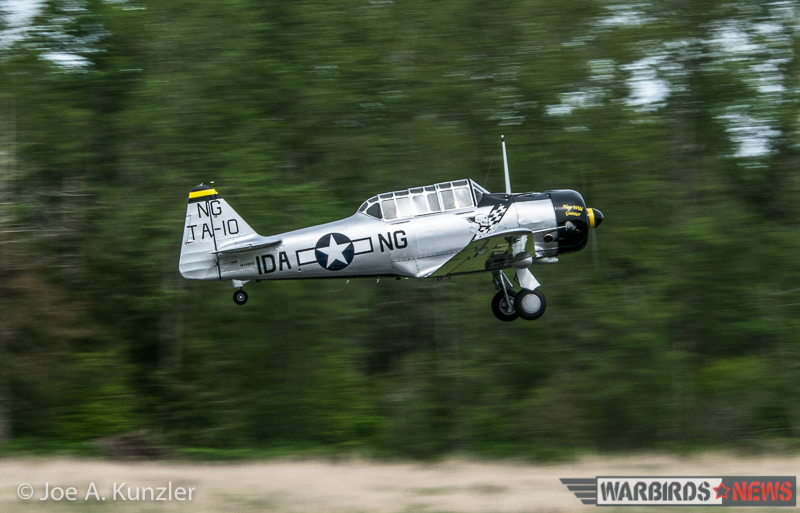 The T-6 Texan is also very maintainer-friendly. 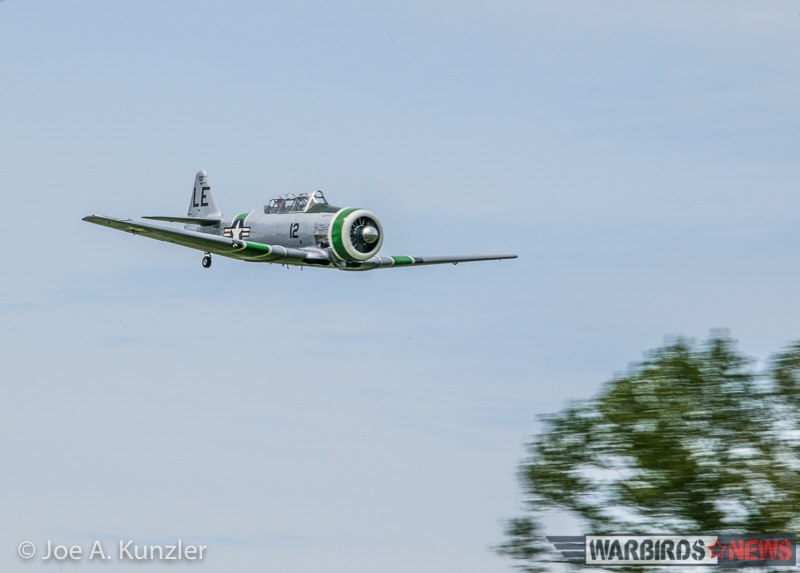 For Geer, “it’s a fairly easy aircraft to work on, it’s very accessible with lots of panels to take off… if you need to do something.” Unlike with other aircraft, it’s an easy introduction to warbird ownership, which helped explain the significant collection of T-6s at the event between the Heritage Flight Museum’s three variants, Bravo 369 Foundation’s SNJ-7 based out of Bellingham, two SNJs from private collectors and the Canadian Flight Museum’s Harvard 4. 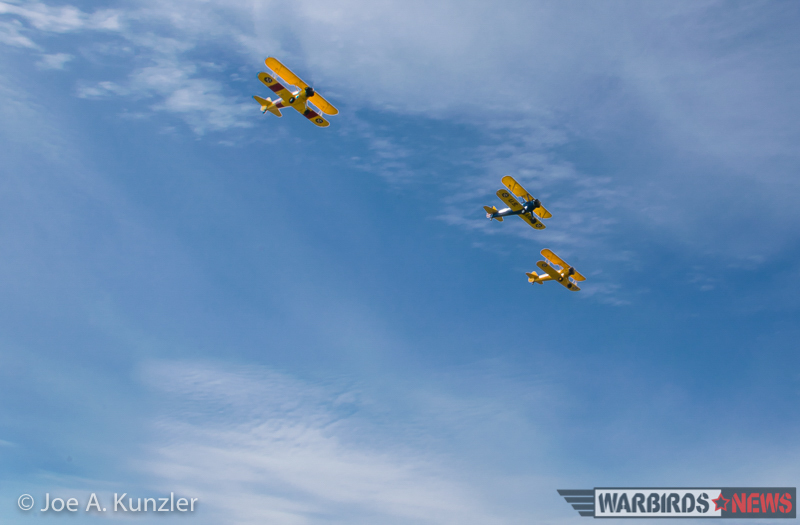 Of course, Texans and Harvards were not the only participants in Fly Day festivities. 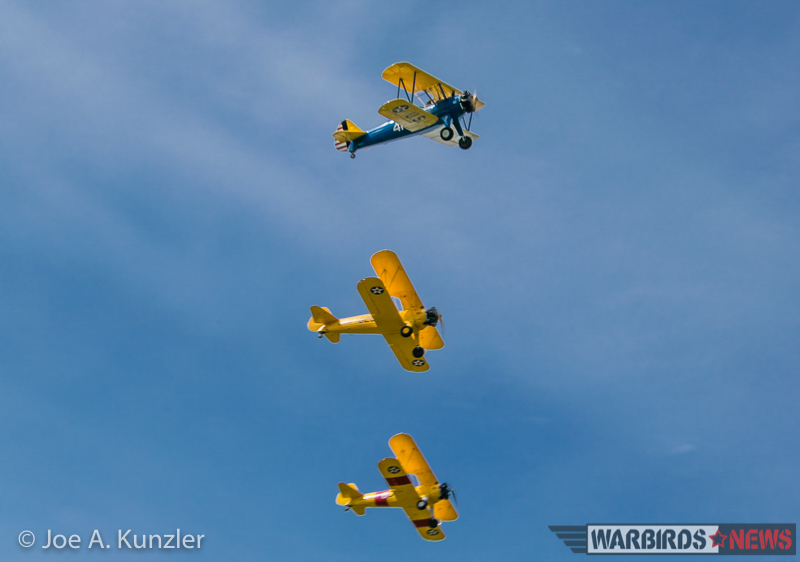 Three Stearman biplanes – one belonging to the Heritage Flight Museum, another owned by active-duty US Navy Lt. 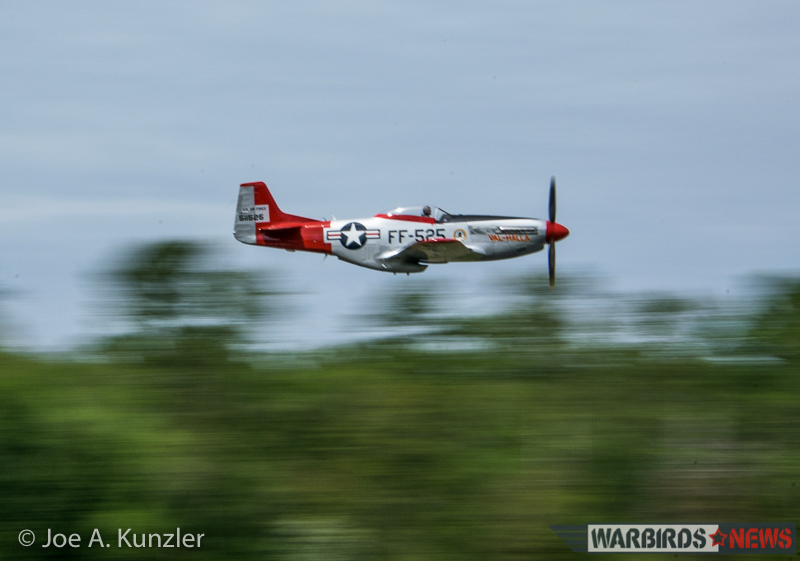 Commander Alex Bock, and finally one formerly owned by the late Marine Corps aviator John Hubner who flew 275 combat missions over Vietnam – took flight and provided formation demonstrations. 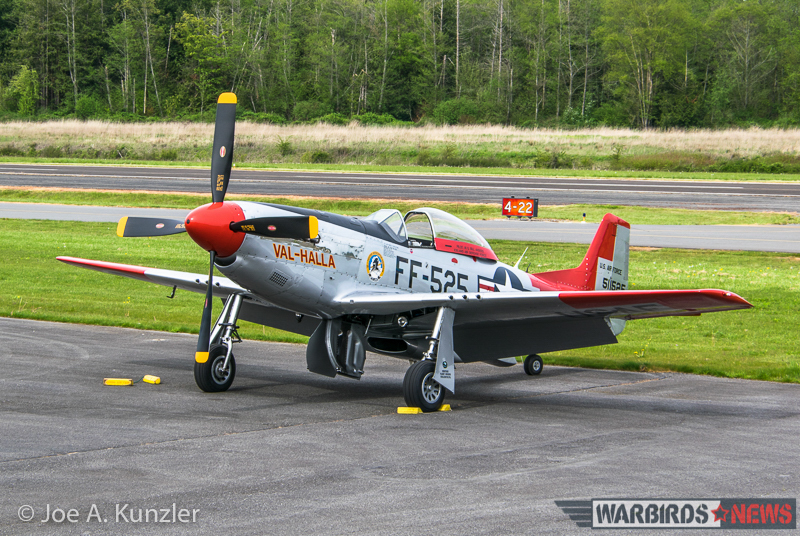 Heritage Flight Museum’s North American Aviation P-51D Mustang Val-Halla also made two sorties, with multiple low approaches in front of the crowd. 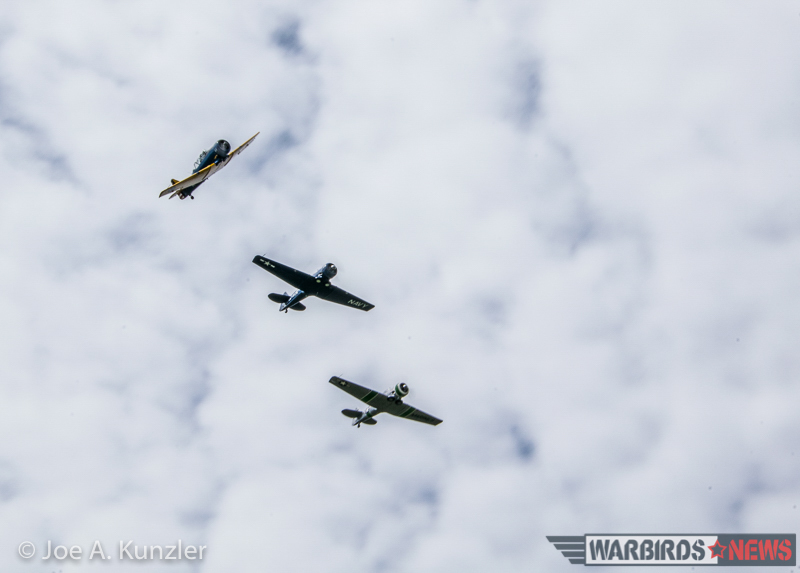 The aircraft is painted in tribute to the Heritage Flight Museum’s founder, Bill Anders, and his service in the US Air Force’s 57th Fighter Interceptor Squadron, “The Black Knights of Keflavik,” guarding Iceland with Northrop F-89 Scorpions during the 1950s. 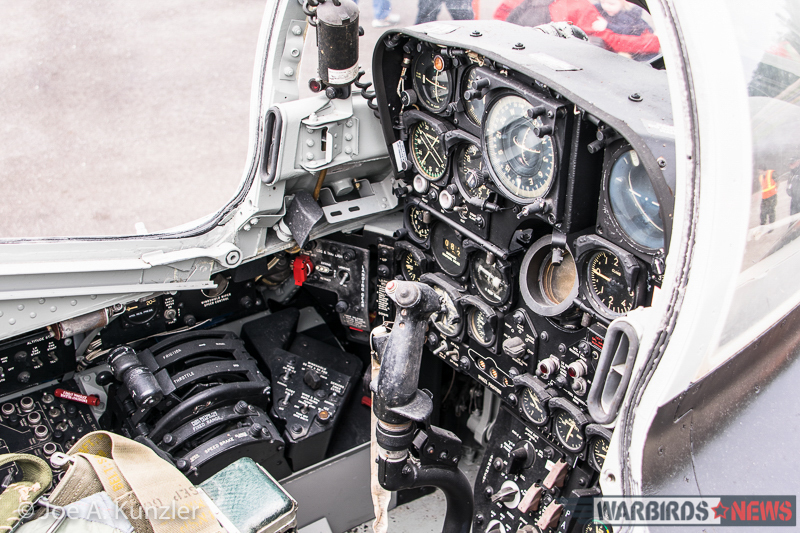 In recent years, the Heritage Flight Museum rescued a long-neglected Northrop F-89 Scorpion – 53-2453 – and restored her for static display. 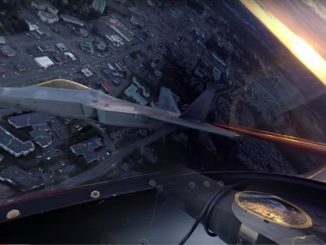 Thankfully, despite cloudy skies, the weather conditions permitted her cockpit to be open for the public to see inside. 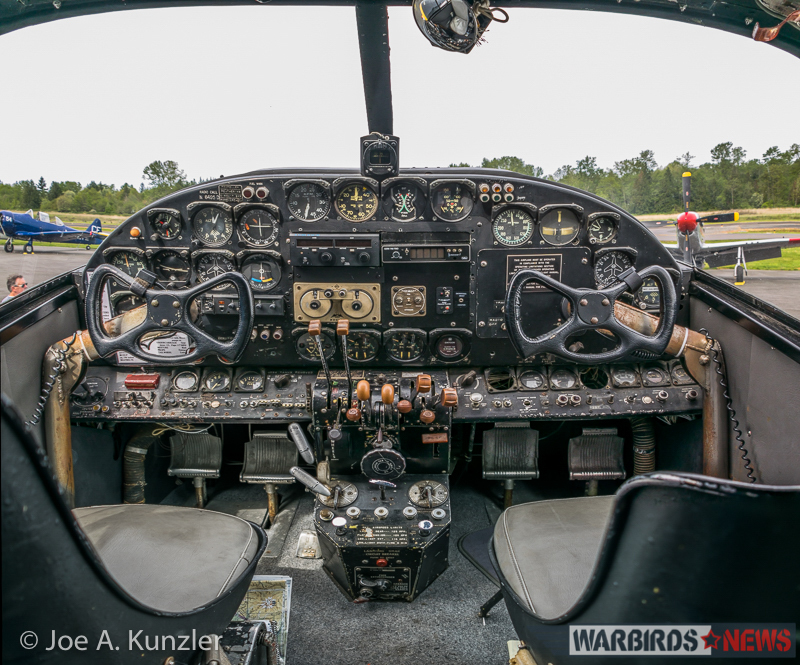 A future WarbirdsNews report will focus on this aircraft, but for now, enjoy a photo of the accurately, lovingly preserved steam gauges and traditional controls shown below. 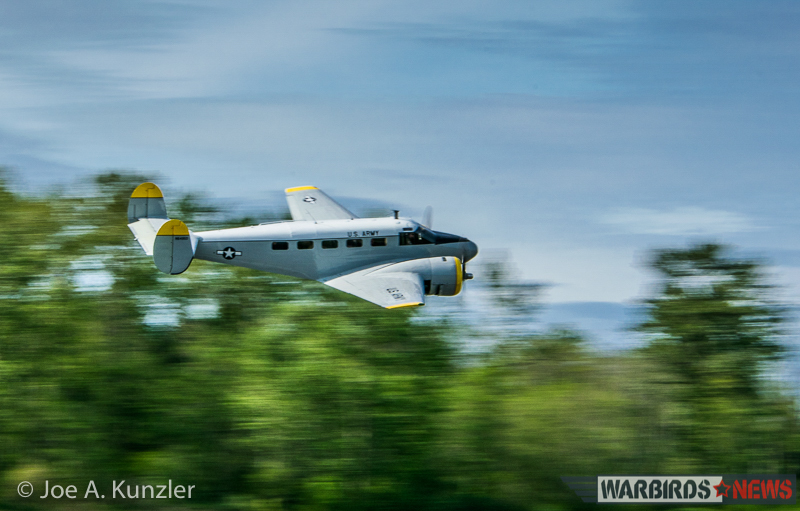 Also beautifully preserved, but now for sale, was Steve Hewitt’s Beech 18 that served during WWII with the 10th Rescue Squadron at Ladd Field, Alaska as AT-7B Navigator 43-33306, complete with modified with wheel-skis. 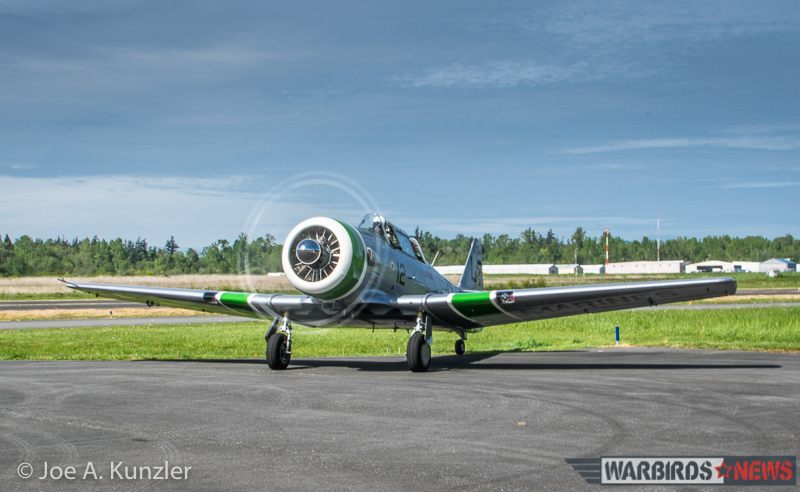 Beech only built nine AT-7Bs, so this is an exceedingly rare variant of the Beech 18! 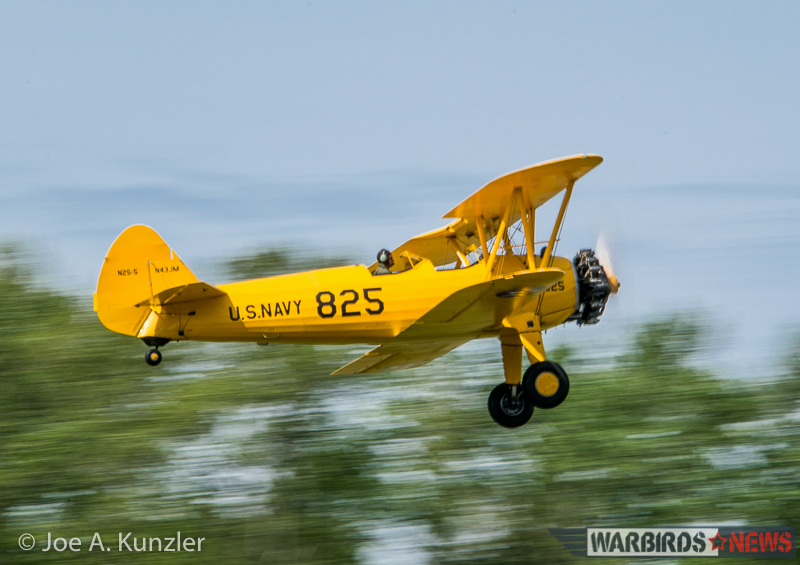 After the war, Beech re-manufactured the aircraft for the US Air Force as as a C-45G, with an autopilot and R-985-AN-3 engines. Following military service, the Twin Beech became a civilian Beech 18 and received additional modifications over the years with multiple civilian owners. 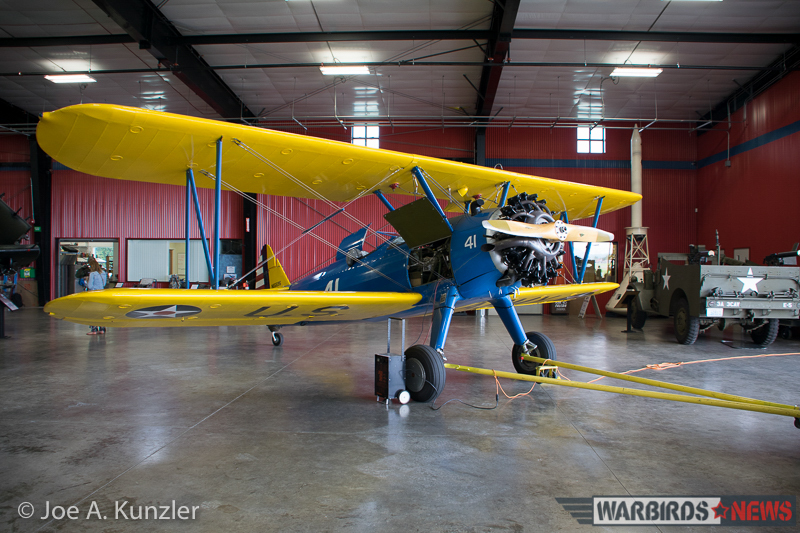 The Twin Beech was open for public tours at Heritage Flight Museum’s fly day. 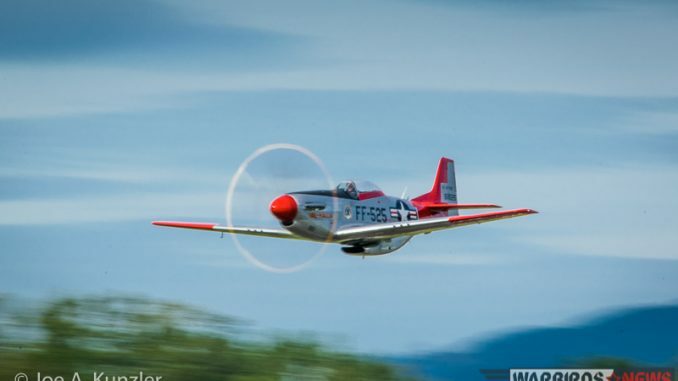 The aircraft is currently up for sale by the owner Steve Hewitt. 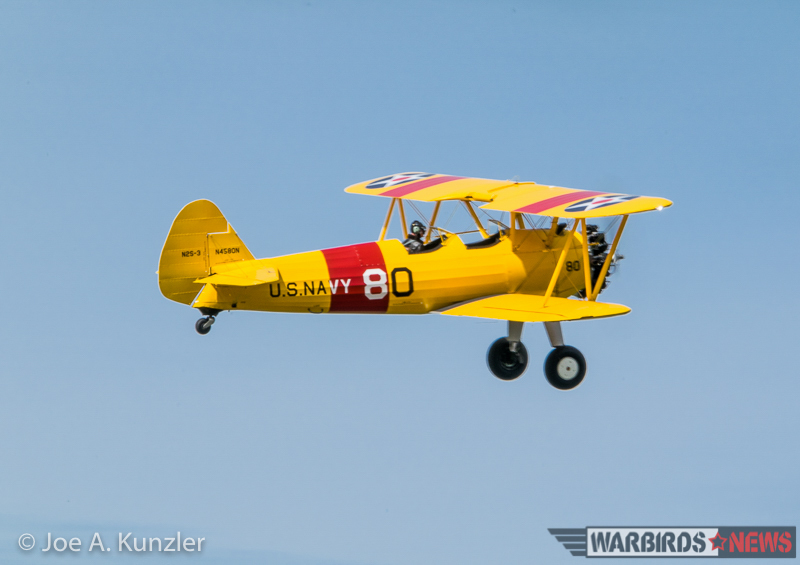 Serious inquiries about the aircraft – currently north of $100,000 – can be placed with Mr. Hewitt at snjhewitt@gmail.com. 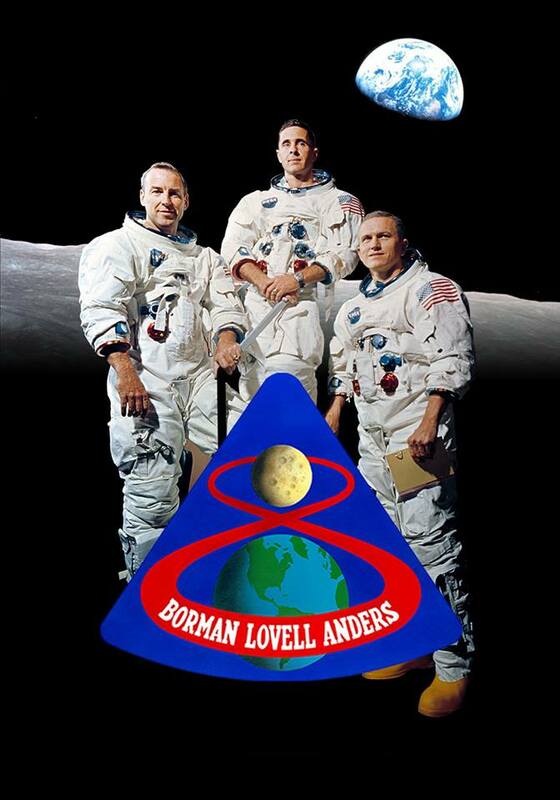 Finally, as many will already know, museum founder, Bill Anders flew aboard the historic Apollo 8 lunar mission in December, 1968. As a consequence, many Apollo space program artifacts are preserved within the museum’s collection.